This isn’t a story about how two young lovers meet, get to know each other, and how they effortlessly fall in love. You don’t have to worry about the “Will they?” or “Won’t they?” We’re soulmates, but don’t assume our ending is a happy one. Oh, it ends all right. And it ends. Then, it ends again. No matter how hard I fight to save him, the outcome is permanently the same. Still—if there’s a shot—I have to try. He would. He’d be able to save me if our roles were reversed. I won’t give up until my last breath. I always knew we’d be together for years and years; I just didn’t imagine it would be the same ones… over and over again. If first impressions mean everything, then what happens… the very second time? What happens to forever? This isn’t a story about how two young lovers meet, get to know each other, and how they effortlessly fall in love. They didn’t expect this either, but fate doesn’t come with a warning. Add The Very Second Time to your Goodreads TRB HERE. Listen to The Very Second Time’s playlist HERE. 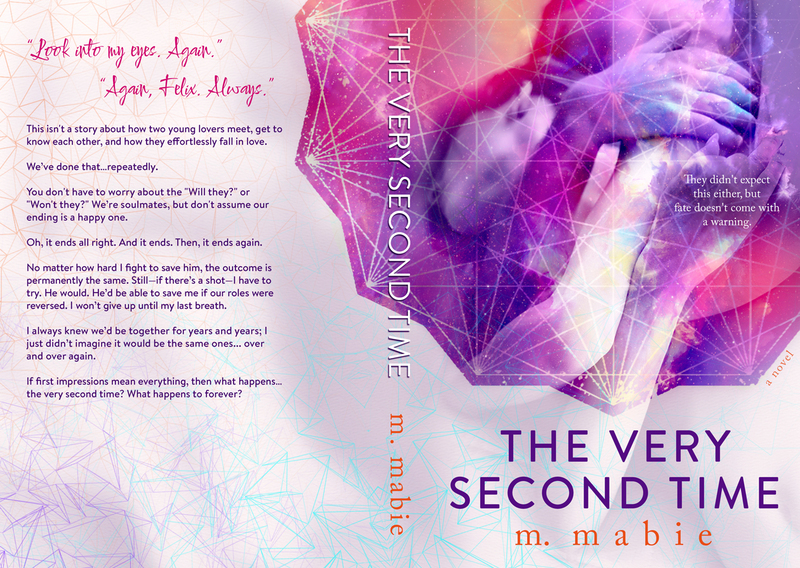 The Very Second Time is a standalone novel. It is a one part contemporary romance and one part time-travel romance. 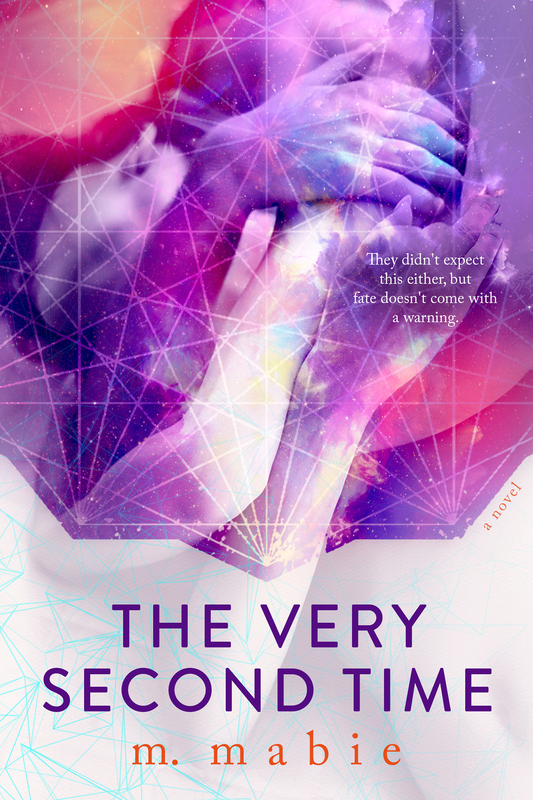 Expected release date is October 13, 2015. Pre-order will be available in the near future. For more information, feel free to contact M. Mabie at mmabie.ccom. She cares about politics, but will not discuss them in public. 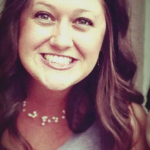 She uses the same fork at every meal, watches Wayne’s World while cleaning, and lets her dog sleep on her head. She has always been a writer. In fact, she was born with a pen in her hand, which almost never happens. Almost. M. Mabie usually doesn’t speak in third-person. She promises.